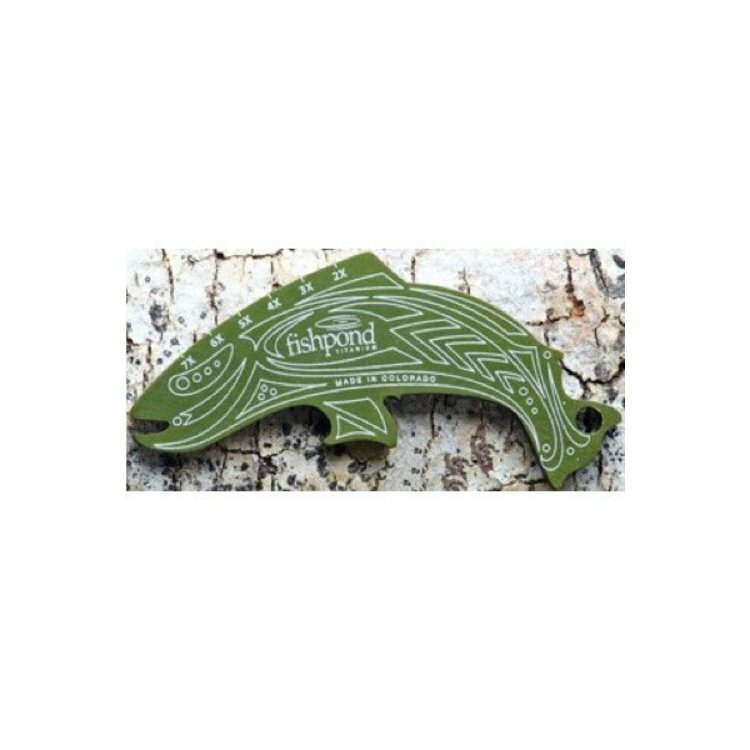 This handy laser engraved, multi-purpose tool from FishPond is manufactured from aerospace aluminum and titanium. 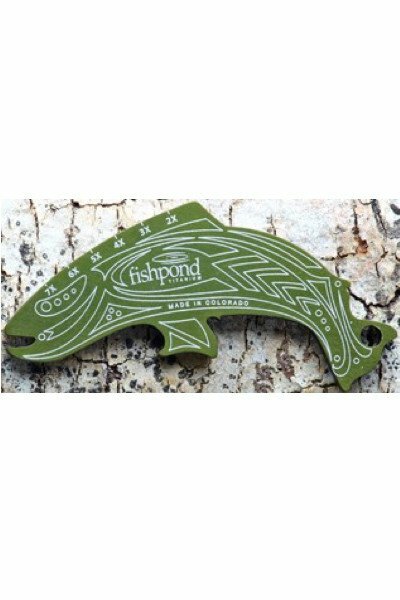 This handy laser engraved, multi-purpose tool from FishPond is manufactured from aerospace aluminum and titanium. 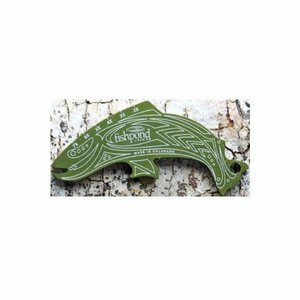 Features a replaceable razorblade line cutter, accurate tippet gage from 2X - 7X, durable bottle opener, retractor/lanyard attachment hole. Made in Colorado, USA. A great tool for your vest, chest pack or gear bag. Size, 3.25" x 1.5". 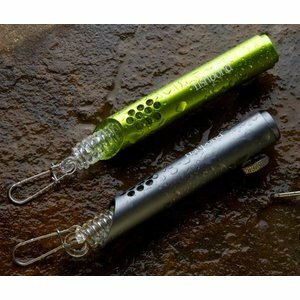 Fishpond's unique retractor swivels 360 degrees with its revolutionary "push button" locking pin mount mechanism to swivel and aim your tools in the direction in which they are needed.